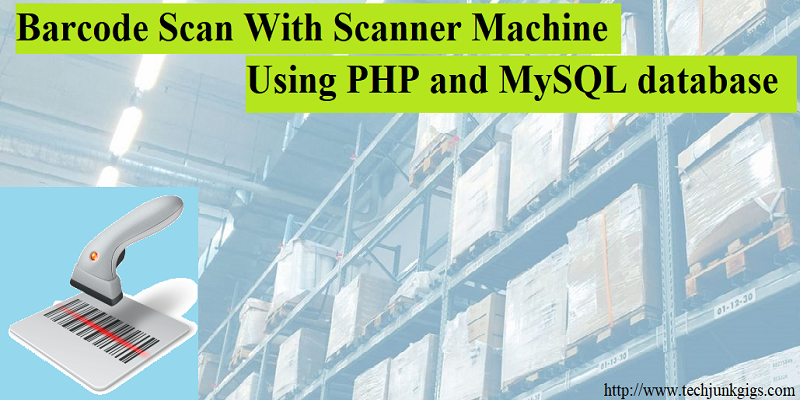 Today we are going to learn Simple Login Page Using PHP and MySQL, So lets start. 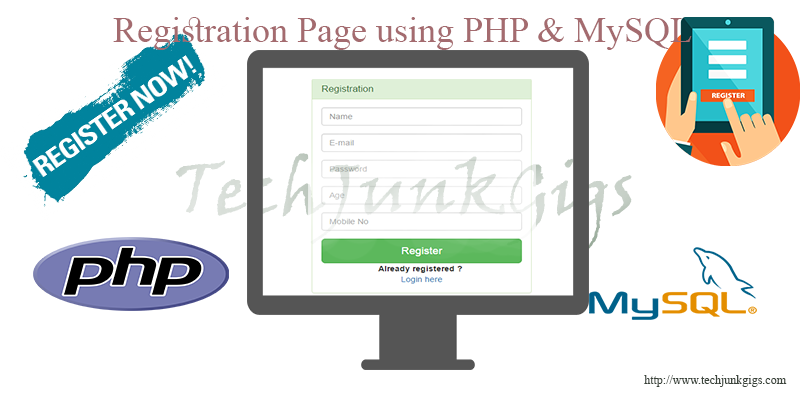 The Features of login page contain input validation using PHP session. 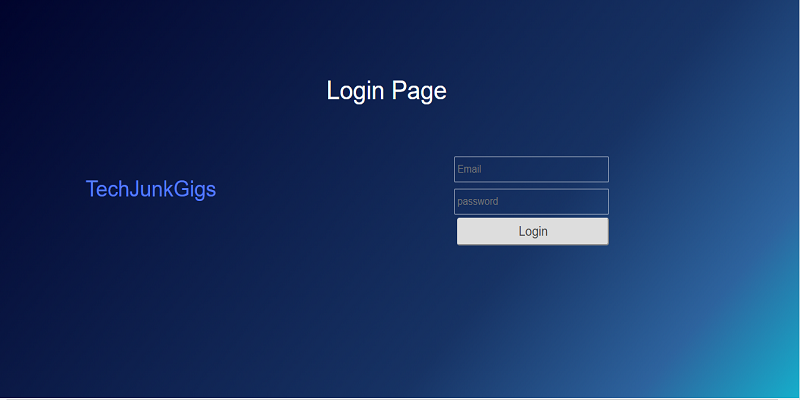 There is unique feature also with login page is the logout function, it is unique because in other login page once the user clicks the logout button and then click to the back button of the browser, their system redirects the user to go back as if it still logged out, this is not appropriate for security reason. But here in this login page once the user clicks the logout button, the user will not able to move back to the previous page without login. This login page is also protected with SQL injection. 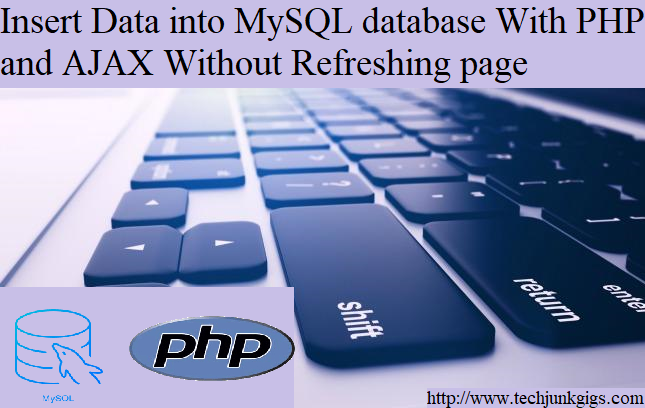 After creating a database name, click the SQL and paste the following code. 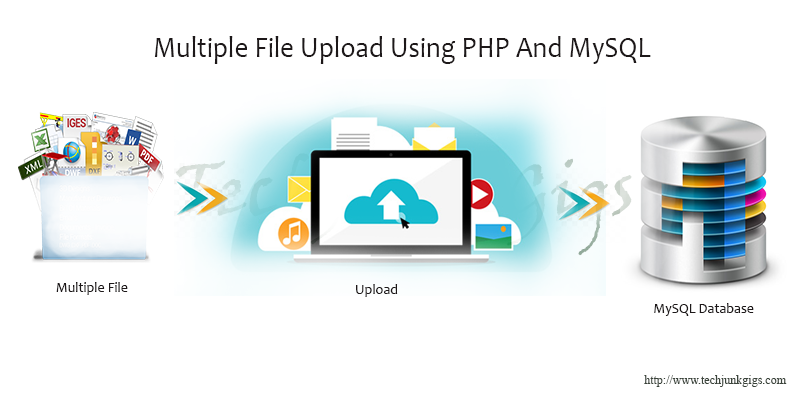 This page will appear whenever user open the site, in this page user have to enter the correct email id and password to move on the home page. Else the same page will appear again to re enter the email and password. This page is a connection and the logic page, this page contain all logic and connection to the database. Index page will appear if user click the correct email id and password else the system will redirect to the login page again. Logout page will destroy the session so, when user click the logout button user will not able to go back to the previous page without login.